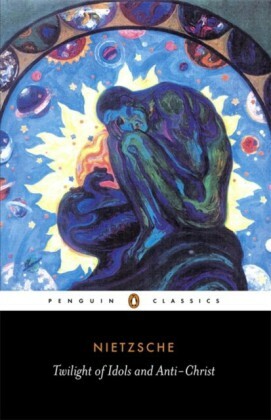 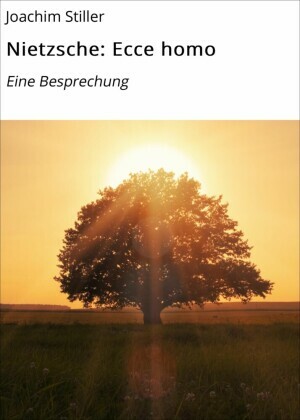 Nietzsche's late works are brilliant and uncompromising, and stand as monuments to his lucidity, rigour, and style. 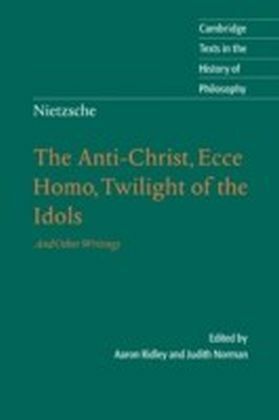 This volume combines, for the first time in English, five of these works: The Antichrist, Ecce Homo, Twilight of the Idols, Nietzsche contra Wagner, and The Case of Wagner. 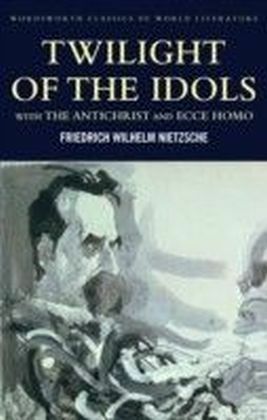 Here, Nietzsche takes on some of his greatest adversaries: traditional religion, contemporary culture, and above all his one-time hero, the composer Richard Wagner. 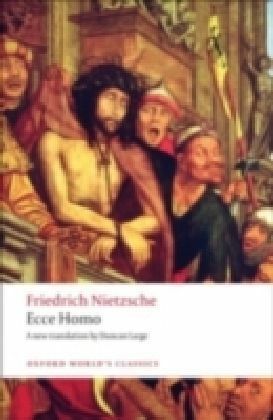 His writing is simultaneously critical and creative, putting into practice his alternative philosophical vision, which, after more than a hundred years, still retains its startling novelty and audacity. 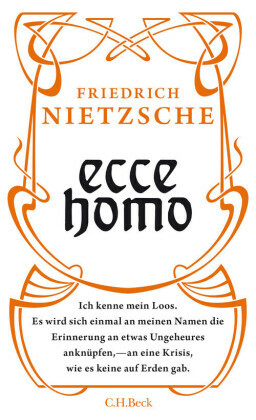 These new translations aim to capture something of the style and rhythm of the original German, so that the reader can get a sense of Nietzsche as not just a philosopher but also a consummate artist, capable of 'dancing with his pen', and as untimely as he claims to be.